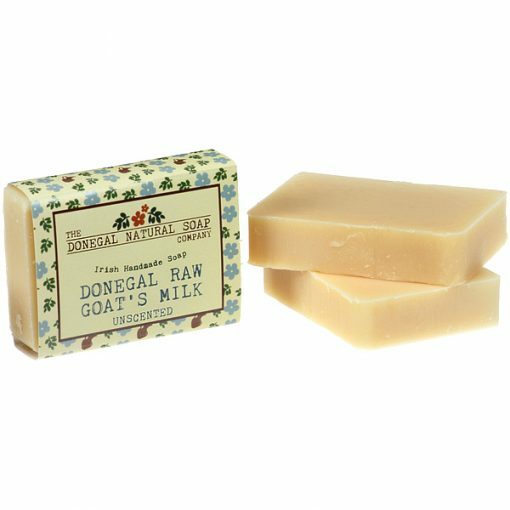 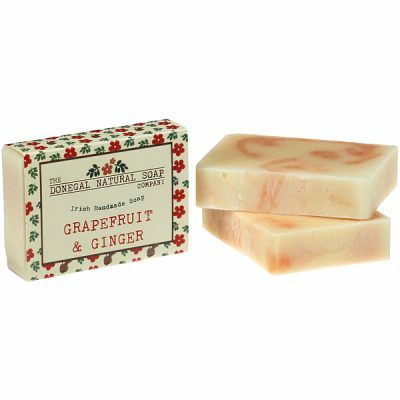 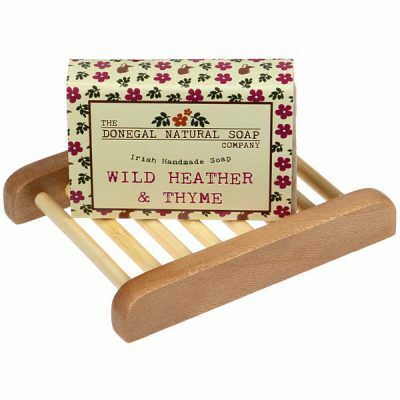 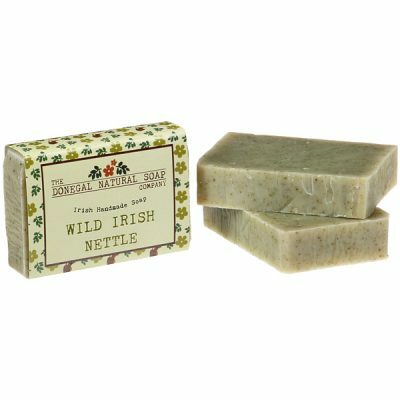 This soap is made at low temperature to retain all the goodness of the raw goats milk. Goats milk is rich in moisturising essential fatty acids and triglycerides, protective and Vitamin A. 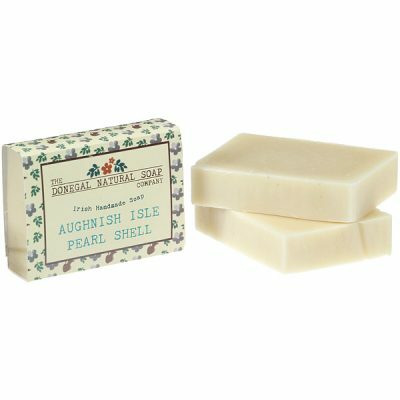 Its lactic acid assists to gently slough off dead skin cells and helps to hydrate and brighten the skin.